Marking the “Euromelanoma 2014”, Pan-European campaign in prevention of skin cancer, there will be organized free of charge medical examinations of birth marks and the other pigment skin changes on Monday, May 12th, 2014, in 24 cities in Serbia. All interested may schedule the medical examination until May 9th, 2014 via telephone line 0800 222 888, here including free calls in fixed telephony. Military Medical Academy and its Clinic for Dermatovenereology will again participate in Euromelanoma campaign, which is organized by Serbian Association of Dermatovenereologists in cooperation with Euromelanoma Europe, European Academy of Dermatology and Venereology (EADV) and under the auspices of the Ministry of Health of the Republic of Serbia. Partner of campaign is Eucerin, medical cosmetics brand of the company Beiersdorf. Euromelanoma represents Pan-European campaign in prevention of skin cancer aimed at providing all necessary information about preventing, early diagnosing and treating skin cancer. It started in 1999 in Belgium where spreading to 29 world countries. Since 2008, Serbia has been involved in Pan-European, humanitarian, screening campaign against skin cancer. 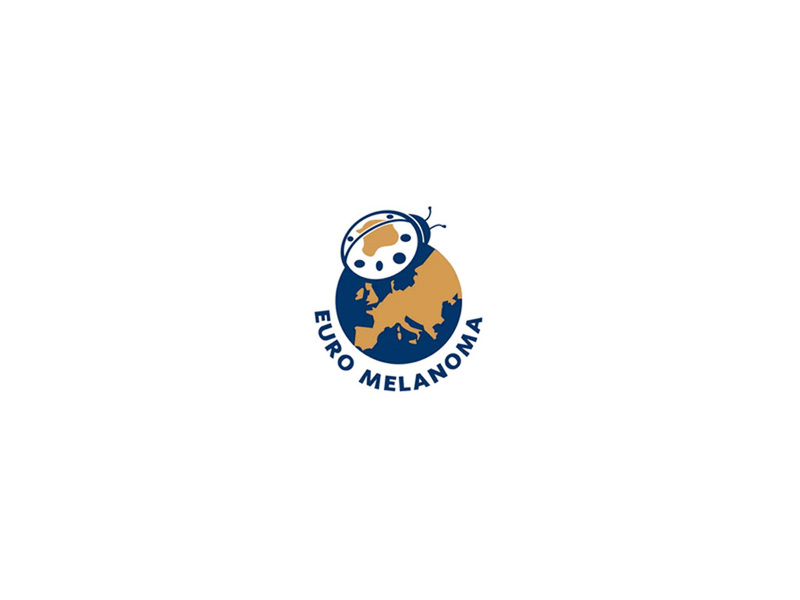 Visit www.euromelanoma.org/serbia for all information about the campaign, advices for sun protection and skin self-examination.